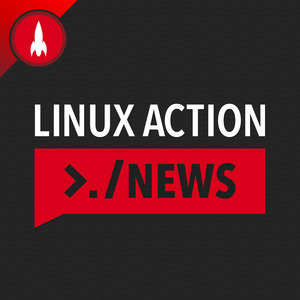 We found 4 episodes of Linux Action News with the tag “sailfish”. Why AsteroidOS on your wrist is worth watching, what Project Treble means for future custom ROMs, Debian's Docker dominance, and why China might shut down Bitcoin exchanges. Endless OS gets a big update, Tuxedo announces its own distro, Mycroft's hilariously rough edges, and Mozilla's plans to tame IoT.